Many folks in the San Diego area know that riding a bike is a great way to enjoy the beautiful SoCal weather. Also, many of those same folks know the term “road rash” and yes, it’s as nasty as it sounds. In fact, some of the most gruesome cycling injuries involve road rash. These injuries are cuts, lacerations, wounds, or scrapes a bicyclist or motorcyclist suffers when they hit the ground while traveling at a high speed. Often the operator is dragged for several feet out of sheer momentum, then the skin comes into contact with the surface and is scraped or “skinned.” Of course, road rash wounds vary in degrees of intensity, and sometimes the open wounds can become severely infected, leading to serious medical complications. The first rule of thumb in order to prevent road rash is to wear the appropriate, protective attire. While cycling shorts are ideal for long rides, they do not offer much in the way of protection, and a great deal of skin is exposed. It seems obvious, but it is something that gets overlooked by many cyclists as they shop for gear to go bike riding: It is best to cover as much skin as possible. Being covered head to toe may not look as cool or be as comfortable, but if you have an accident, you’ll be glad you were wearing the extra protection, such as a long-sleeved shirt, pants, and gloves. Many of the top manufactures of athletic gear produce stylish and effective clothing for bicyclists and motorcyclists. If you suffer an accident that causes road rash injuries in San Diego, it is imperative that you take it seriously. Most often, people will simply rub a little antiseptic ointment on the wound and let time do the rest. This is dangerous. In the usual course of events in a cycling accident, the individual will suffer cuts and scrapes and open wounds. 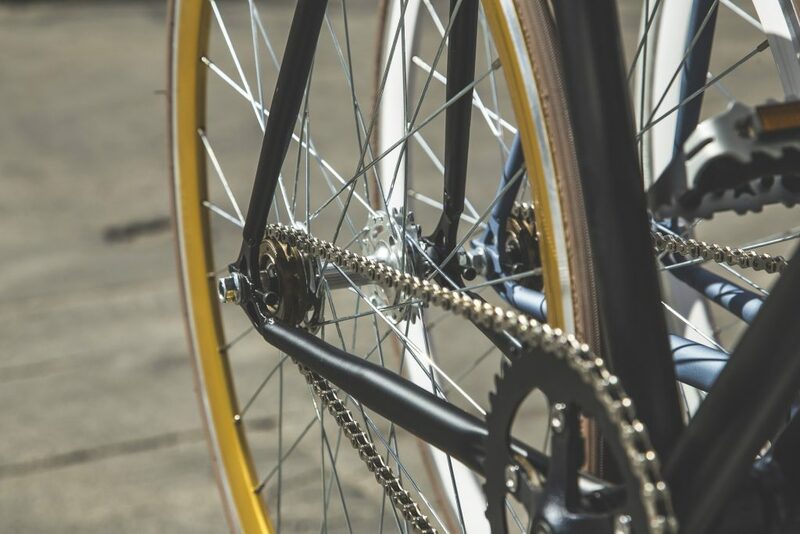 Dirt, debris, gravel, glass – any number of objects that can be found on a road or a trail can get lodged into the wound and sometimes the object can be so small that the cyclist doesn’t recognize it’s there. It is important to clean the wound as thoroughly as possible, inspect the wound and use tweezers to get out any objects in the wound. Yes, this will be painful. But it’s nothing compared to a potential life-altering infection that can a devastating impact for years to come. Consult a doctor as soon as possible. And if you believe you have been the victim of another vehicle operator’s negligence, contact the San Diego road rash injury attorneys at Jurewitz Law Group today at (888) 233-5020 to start the process of getting the compensation you deserve.